"The Earth is not an inheritance of our fathers, but a loan from our children". represents the passion of three great loves: of nature for the land of Jalisco; of the clayish soil towards the plant it conceives and feeds; and of the agricultural worker for the plant. 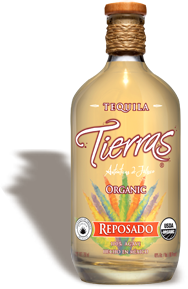 “Tequila Tierras Auténticas de Jalisco”, represents the passion of three great loves: of nature for the land of Jalisco; of the clayish soil towards the plant it conceives and feeds; of the agricultural worker for the plant; legacy to what is now a “World Heritage Site” for humanity. 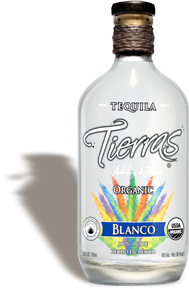 For those who do not know the world of Blue Agave, it is difficult to imagine that a product as sophisticated and exquisite as tequila, could have its origin in the region of the Jalisco Valleys, that receive sunlight 265 to 300 days a year, and where in contrast to the dry climate, the noble plant raises its multiple blue leaves as a living testimony of the great virtues that nature has placed in it. projected since 2003, when we decided to forge our own path and offer the world an organic tequila 100% agave of great class, and 55 months later it was ready to see the light, in the year 2008, when we were able to combine and treasure in one bottle: land and development, respect and tradition, art and science, quality and excellence, inspiration and guidance. 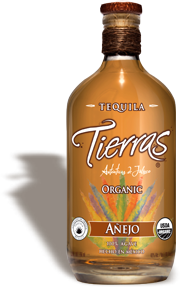 We want to pay tribute through our “Tequila Tierras Auténticas de Jalisco”, produced at our factory “La Auténtica”; to the original flavor, aroma, shape and color of a life created by Mother Earth named Blue Agave. This is why we use only organically produced agave in its elaboration, because we believe that organic agriculture is an authentic, beneficial, and respectful way for man to interact with the ecosystem.